SMOK is a brand of innovation, creating devices that cater to the wants and needs of the vaping community. Thats why SMOK has released the ROLO Badge, a discreet and portable vape that will always be there to rely on. Whether you are outside climbing a mountain or relaxing indoors at home, the SMOK ROLO Badge is a small handheld vape that can fit within a backpack or purse allowing for an accessible vape right when you need it. It's small, lightweight design allows you to take on the world freely without feeling encumbered. 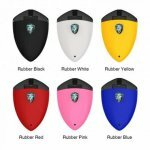 The SMOK ROLO Badge uses refillable pods, eliminating the need to bring around leaky eJuice bottles and spills when it comes time to refill. 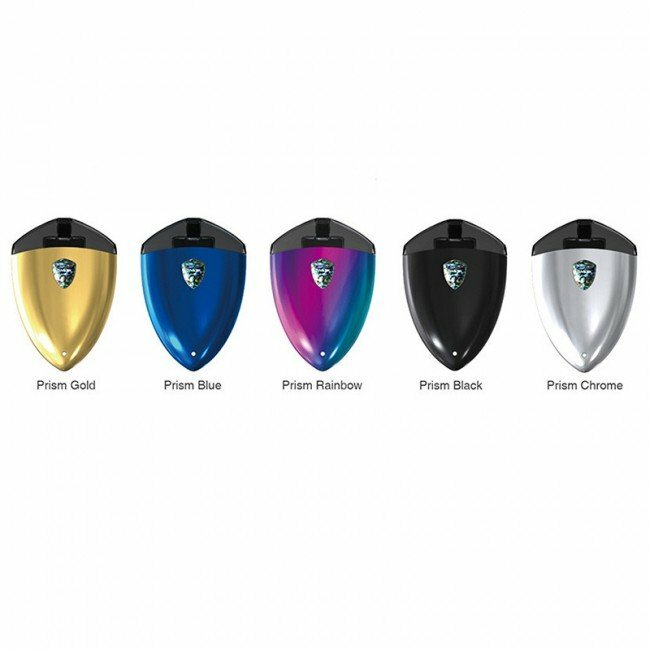 Its convenient buttonless design utilizes a draw-activated firing mechanism to vaporize the juice. No longer do you have to bring around a vape kit, complete with spare juice and batteries. Instead, just drop a filled pod into a charged SMOK ROLO Badge and you're ready for anything - or anywhere your adventures will take you.